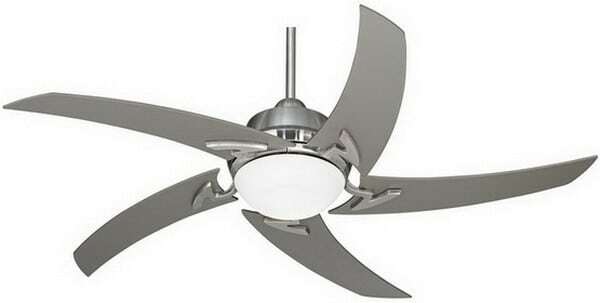 If you will be adding or replacing a ceiling fan, why not get one that stands out? 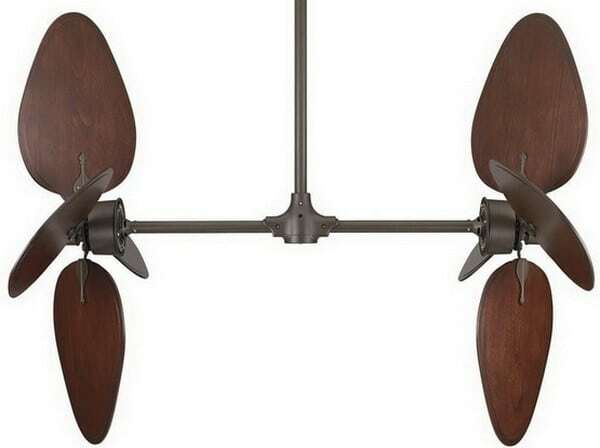 These top 10 unique ceiling fans are very out of the ordinary. 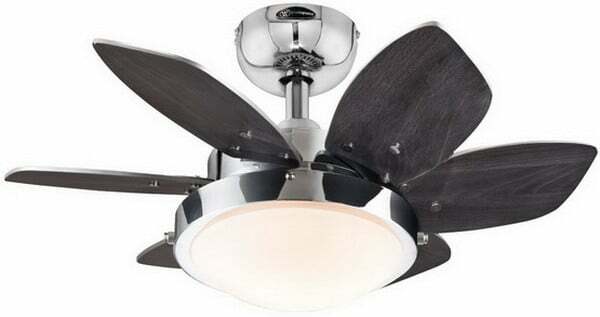 Some have dual fans and some have swirled blades. All beautiful and all affordable. 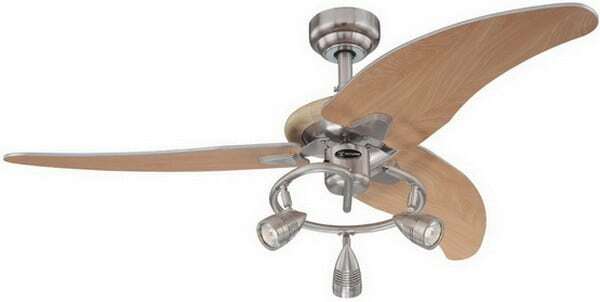 Have a look at the coolest 10 ceiling fans you can buy today! Next post: Will My Electric Bill Be Lower If I Use A Power Strip?